From an early age I had a real curiosity to discover where I had come from, and what Life was all about. At the age of twelve, sitting in an orchard, I asked "Who Am I" - suddenly, I found I was outside of my body, looking down onto my body - I thought "How useful my body is, how wonderful it is - but it is not me". This altered state of awareness occurred naturally, I had not been trying to meditate or to raise my consciousness - at the age of twelve, I had no conception of meditation, higher consciousness, or altered states of awareness. My lasting impression of that moment was of being in an energetic field of such grace and peace - and in that "holding field" a key of remembrance dropped into my consciousness. This was the start of my journey. Now, many years later, I have walked many paths studied many philosophies, and have had many different experiences, but all lead to the same understanding - each of us is a unique expression of the Universal Field of Consciousness - each of us is intimately inter-connected to Source and each of us is extraordinarily precious. Having studied astrology for many years, I became a member of the Faculty of Astrological Studies in 1989 teaching this knowledge and then going on to combine this knowledge with vibrational medicine, working on the subtle energetic system, to assist individuals to release negative energetic patterns, allowing for a freer flow of pranic energy through the subtle body, enabling a consciousness shift and resonance recalibration. Over a thirty year period I have worked with many souls on an individual basis, working directly with Light, and my newly published book 'Divine Design - Worlds Within Worlds' follows on from ’A Journey Into the Heart of Matter’ exploring and explaining our connection to the Cosmos, to our DNA and to our Soul’s evolutionary journey through time and space. 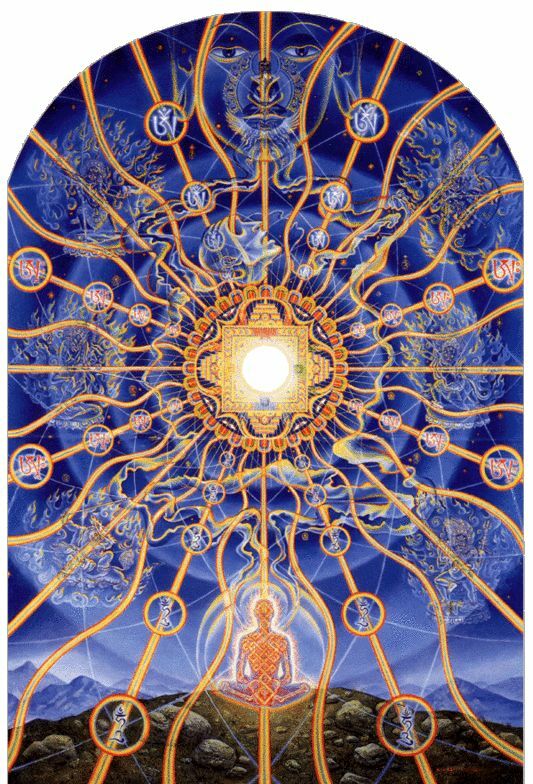 As we journey through this period of time we have a huge opportunity to step away from the fear based archetypal energies that have been created over generations of time and to become truly Hu’mane Beings embodying the Light and unlimited Love of the Christos Consciousness. It is in connecting into this Wisdom held deeply within our Being that we will reunite Heaven and Earth.